The stresses of military deployment and combat have raised concerns about the risk of violence among a subset of returning troops. Now a new evidence-based screening tool can help identify candidates for a more comprehensive assessment of risk and protective factors, writes Eric Elbogen, Ph.D., an associate professor of psychiatry at the University of North Carolina School of Medicine, and colleagues in AJP in Advance. 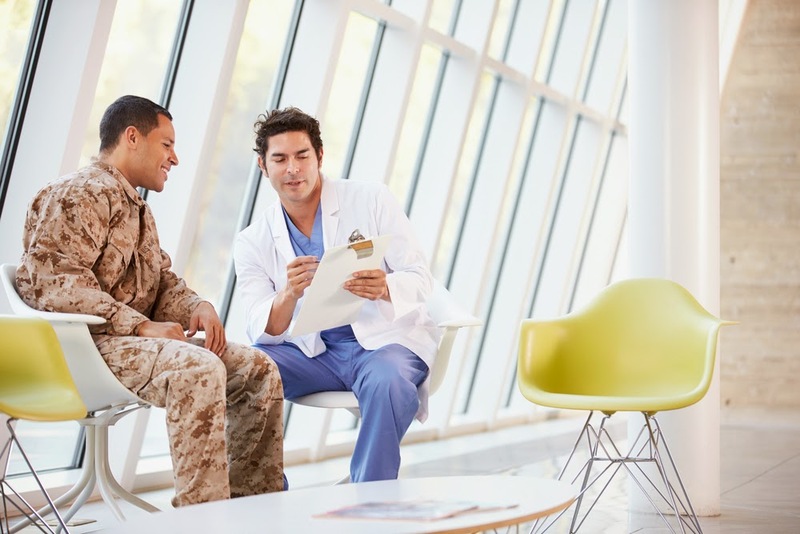 They based their study, "Screening for Violence Risk in Military Veterans: Predictive Validity of a Brief Clinical Tool," on a national survey sample of veterans, combined with a smaller in-depth assessment sample. The researchers found that a combination of five factors was associated with long-term violence risk in these veterans. The Violence Screening and Assessment of Needs (VIO-SCAN) asked veterans about financial stability, combat experience, alcohol misuse, history of violence or arrests, and probable posttraumatic stress disorder (PTSD) plus anger. Among other things, the researchers concluded that "PTSD alone does not automatically lead to high risk of violence in veterans." “[I]t is hoped that the screen will provide clinicians with a rapid, systematic method for identifying veterans at higher risk of violence, prioritizing those in need a full clinical workup, structuring review of empirically supported risk factors, and developing plans collaboratively with veterans to reduce risk and increase successful reintegration in the community,” concluded Elbogen and colleagues. To read more about psychiatric issues in military populations, see the Psychiatric News article, “More Evidence Needed in Military Mental Illness Prevention Programs.” For more information on this topic, see the new book, Care of Military Service Members, Veterans, and Their Families, from American Psychiatric Publishing.